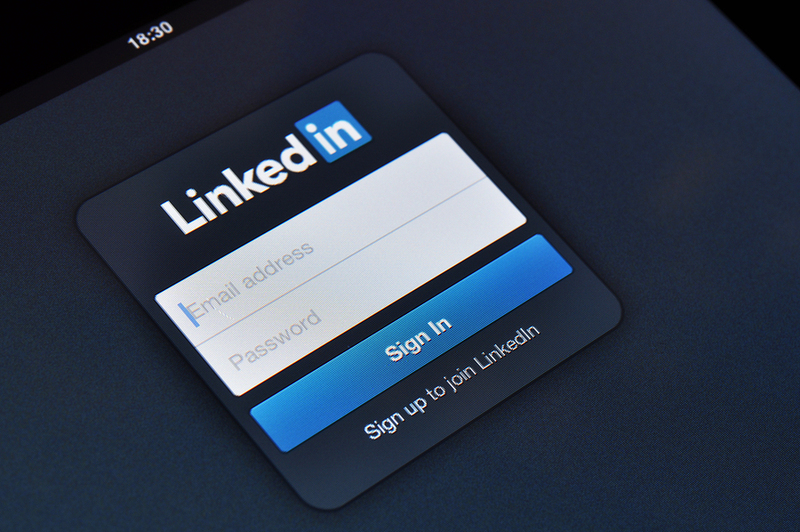 You are here: Home / Uncategorized / Does Your LinkedIn Profile Earn Its Keep? Does Your LinkedIn Profile Earn Its Keep? In this blog post, Heather Townsend, co-author of the newly published ‘The Go-To Expert’ and author of the best-selling and award-winning ‘The FT Guide To Business Networking’ shares her tips on how to make your LinkedIn profile, along with your headshot from John, earn its keep. 1. Fill your profile in – yes, all of it. The vast majority of LinkedIn profiles are a truncated, quickly scribbled form of the individual’s CV. Do your potential clients want to see a half-hearted attempt at reproducing your CV on LinkedIn? No. Your LinkedIn profile is your professional shop window into the world. So, make sure that you are using every inch of valuable personal marketing real estate. Why do my clients choose to work with me? You will be surprised how many people don’t actually upload a professional headshot of themselves on their LinkedIn profile. John will be able to help you get exactly the right look, feel and image with your LinkedIn profile photo. Heather Townsend is the co-author of the newly published ‘‘The Go-To Expert’ and the author of the award-winning and best-selling ‘The FT Guide To Business Networking’.